Airtel launched free 30GB 4G data pack for 90 day's validity for JIO effect. This offer is currently available in delhi but it takes few days to launch in other city's. Has Airtel promised 90 days validity 4G data just for RS.50 per GB. 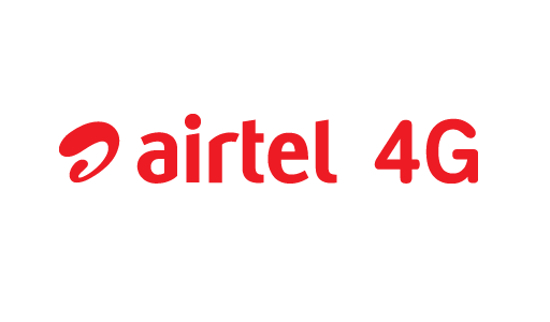 Ajai the Directo-Operations (india&southAisa), Bharti Airtel said “At Airtel, we are focused on providing great value to customers. Customers with 4G handsets generally consume large amounts of data and this proposition is specifically aimed at them. With this pack these customers can stay online round the clock without having to worry about exhausting their data limits or going for frequent recharges,” said Ajai Puri, Director – Operations (India & South Asia), Bharti Airtel.